The following guidelines are exclusively for dogs and cats travel. Do not waste your money and time for those agencies / departments who might actually never have been to Vietnam themselves before. A CFIA or USDA accredited veterinarian must then complete the Vietnam International Health Certificate for the endorsement by the CFIA or USDA if traveling from Canada or the United States. If you are not departing from either of those countries, then the Governing Authority of your current country responsible for the export and import of animals should endorse the forms. A copy version of the Rabies Certificate had better be included for the endorsement. The above completes the pet passport for your cat or dog to successfully enter Vietnam. Whenever you travel to a foreign country such as Vietnam, it is advisable to carry a certain form of identification that indicates the ownership of your pet. Failure to follow these regulations means that your pet will not be able to enter Vietnam. Your pet will be put in a crate during your flight; therefore, it is advised to set a crate up inside your house and put the pets into a crate several hours per day before your flight to help them get used to that crate. Avoid drugging your pet because it is not good for their health. The procedures of taking your small pet out of Vietnam are rather similar. 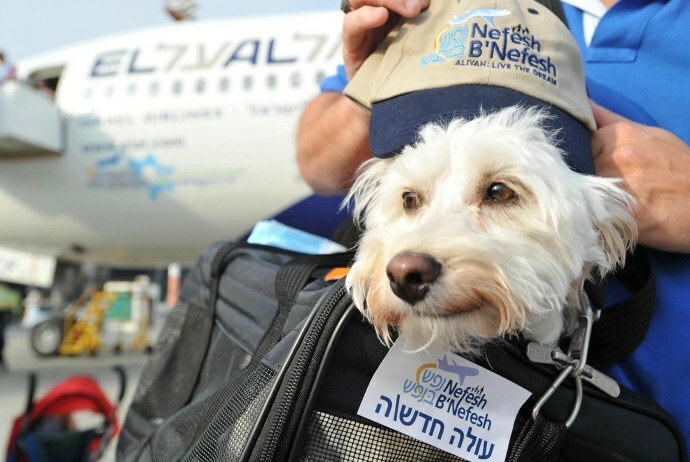 You need to have pets vaccinated and contact the chosen airlines as well as the destination to ask for any requirements that you need to follow. Now, if you have just figured out somewhat about traveling with pets in Vietnam, we continue giving you some necessary strategies helping you save money and prepare for your trip. These tried and true tips really work because they have been applied for many people worldwide. You could buy a large amount of supplies and gears to make traveling with pets less expensive and more manageable. 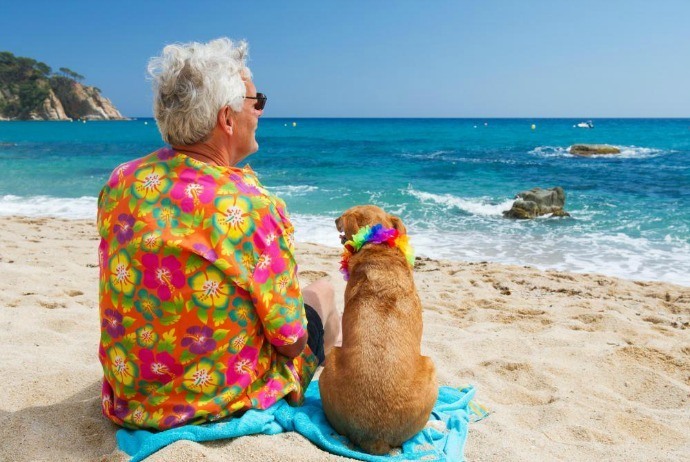 According to an experienced traveler, he began to travel with his pets, he did not have the gizmos, fancy bags, and travel options that he has today. 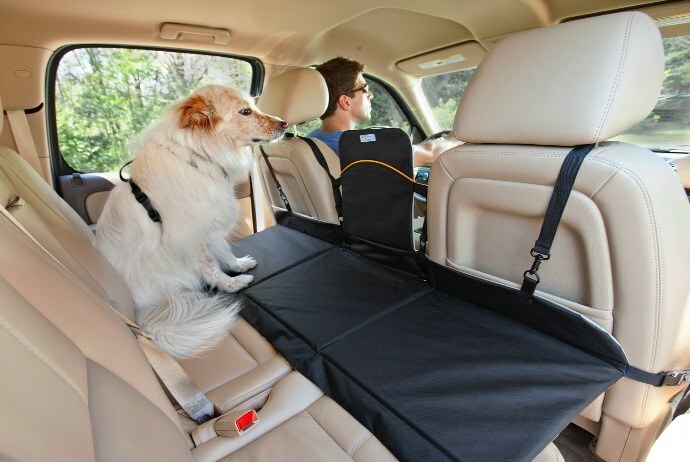 Because consumers expressed their angry at the hardness and hassle of traveling with pets, many retailers paid close attention and created some useful neat tools to let people travel comfortably with their animals. You should have waste bags on hand for air travel. Prepare for your lovely pet to need to go to the bathroom whilst either on the plane or at the airport. Make use of a durable product and warrant that you have enough bags to last for the whole trip. Self-sealing, biodegradable bags are highly recommended. Using natural calming medications can help relax those nervous pets or those pets that feel anxious in unfamiliar environments like on the plane. It is highly advised to use natural products instead of prescription medications to soothe and calm your pets naturally. 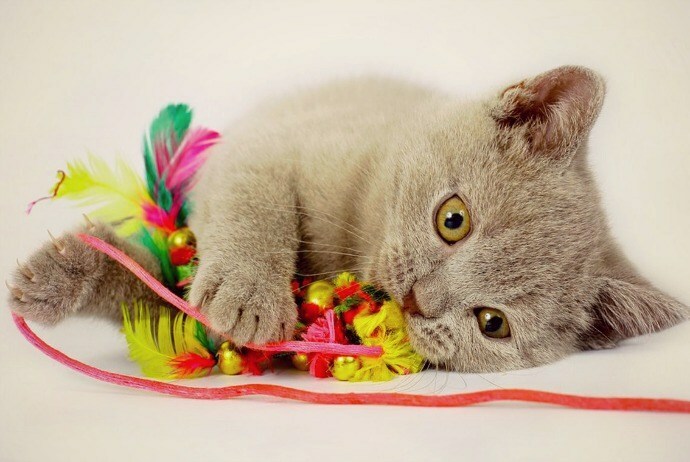 Taking advantage of catnip toys will provide natural calm to your cat. In fact, cat nip is the dried flowering herb containing natural oils. The scent of cat nip can attract cats, similarly to rolling around and playing in the herb. That way, cat will rapidly experience a euphoric, relaxed feeling from the cat nip. The inexpensive cat nip-filled toys will not mess things, and rapidly allow your cat to relax during their flight. If you are traveling with a dog, then bring a beloved stuffed animal or a chew toy to increase the sense of security for your pet during your travel. It is necessary to have airline-approved water containers upon flying with your lovely pet. Many experienced travelers suggest using the airline-approved water bottle attaching to the carrier of the pet. It allows your pet to lick a special tube tip and drink water during flights. When traveling, the pet needs a water bowl that does not slosh or spill water around. Think of using the Road Refresher Dog Bowl as the design can help limit the amount of water sloshing out the bowl. 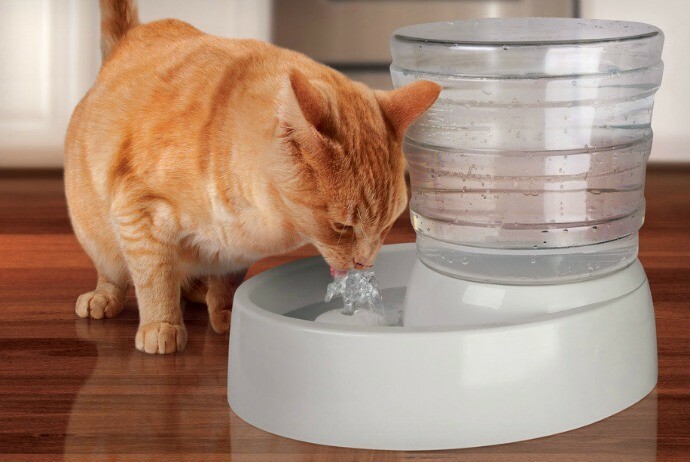 The bowl contains a floating disk which lets the pet drink easily, and prevents excessive water from easily slopping out. Using pet backpacks will serve your purpose of holding the pet’s supplies in a tight compact, at easy-to-access location. When you drive or fly, your pet will need treats, water, waste bags as well as other supplies for social outings and walks. Backpacks will offer the thing that your pet could wear whilst supplying a central place for your pet supplies. When traveling with a pet, you need to prepare for the fact that your lovely pet may potty in the kennel. It is recommend using the pads which have a super absorbent pad turning pet urine into a gel inside that pad, decreasing your time of cleaning up and eradicating the odor of pet urine. When flying with a pet, you had better consider the warmth and comfort of your pet. When placing your pet’s kennel under the seat which is in front of you, you are exposing your pet to cold drafts. So, it is better to find the mat pet bed which comes in a few sizes and easily fits within the smallest pet kennel in order to keep your pet warm. Besides, choose the pet bed which is easy to wash and fits conveniently in the pet’s kennel in the cabin. Normally, the essential pet carrier comes in different materials, such as durable plastic and industrial strength metal. For those small pets, you have an option of a mesh zippered bag or a rectangular cloth. If you are travelling by air, then check the pet carrier requirements of the airline. The regulations will vary from airline to airline, and change periodically. Fundamental guidelines state that your pet could stand up and turn around, enjoy proper ventilation and have water available. It is recommended to use the ventilated zippered, soft-sided mesh carrier upon traveling by air with small pets. You could easily manage the carrier when traveling through security and through the airport with your loved pet. Those carriers will fit under your seat. There are some models which offer zippered openings, allowing you to touch and pet your small animal in flights easily. 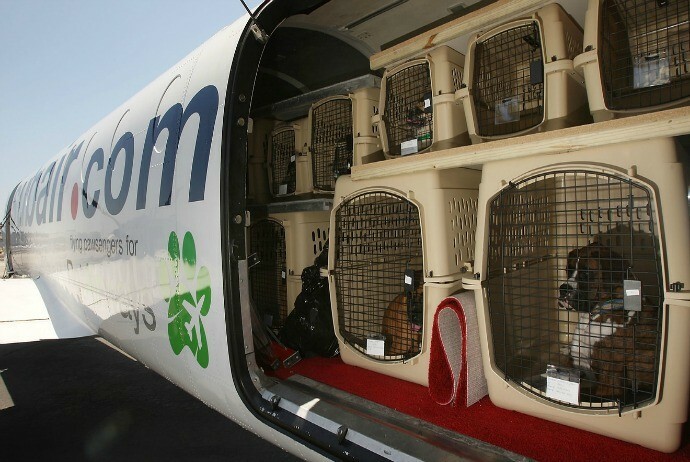 Different airlines feature with strict instructions for the pet carriers that are used for animal traveling in cargo. 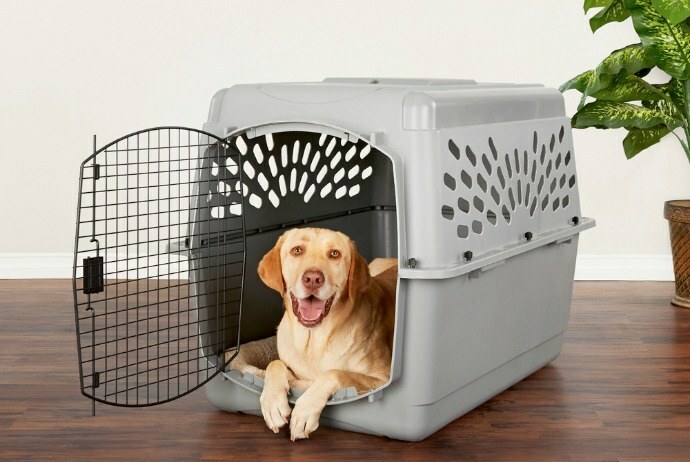 Oftentimes, airlines require those pet owners to make of use the hard-sided plastic kennel providing ventilation via both side panels, and via the door. Also, they require that the kennel have a front opening, which as opposed to the top opening. You had better use a sturdy kennel in cargo, which is constructed with bolts. When you have packed your necessary pet travel items and used a good carrier, then you can consider bringing a few miscellaneous supplies in order to make your journey easier. It helps you save money for different events and your loved pet could have an enjoyable, fun vacation. 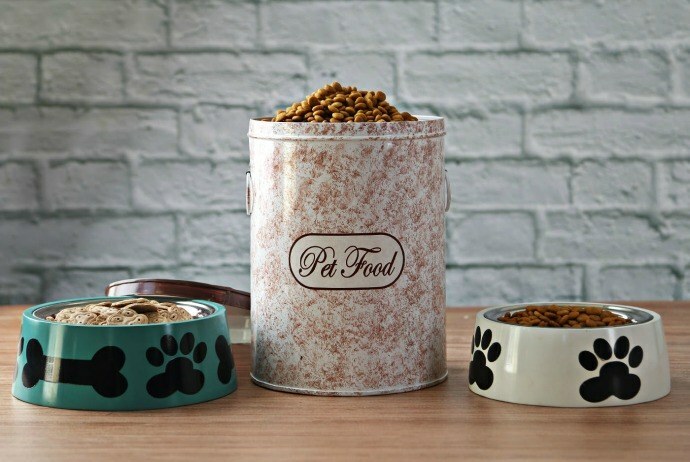 Dry pet food: You should stock up on the dry pet food at a discount pet superstore before going ahead on your trip. Besides, bring enough non-perishable dry pet food in the pre-measureable Ziploc bags in order to last for the duration of your trip. Pet treats: They will help soothe and nourish the pet during your trip. Find some healthy pet treats at the discount superstore or even online. Pet medication: Bring medications along with you in the carry-on bag for safety. And, bring a list of necessary prescribed medications in case of emergency. If the veterinarian has totally approved the use of OTC medications for your pet, then include them in your carry-on bag. Wet wipes: Among tips on traveling with pets, bringing a box of wet wipes upon traveling with your pet is a good idea. Wipes can be used for cleaning the kennel of your pet, for cleaning up some unpredictable accidents, and for rightly cleaning your hands right after handling the pet. Hand sanitizer: Because hand sanitizer costs much more at the airport stores, so it is better to prepare it in advance. Bring a small hand sanitizer bottle in the handbag or carry-on luggage to help you feel fresh after you clean up accidents or spills. 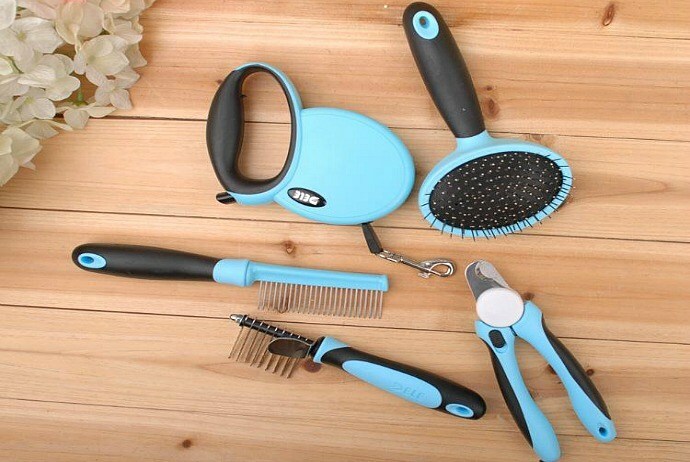 Pet Hair roller: Do not forget to bring a pet hair roller upon traveling. Opt for a travel-sized pet hair roller. Microchip information: In case you have not had your pet micro-chipped yet, then you should have this done before starting your travel. Make sure that the travel tags of your pet mention that your lovely pet has a microchip. Additionally, it is recommended writing down the AVID number of your pet on the pet travel documents. Immunization records: Many airlines require immunization records. Every airline features different regulations, so you should make sure that you have the shot records of your pet handy. You need to leave your loved pet at the airport’s pet cargo area. 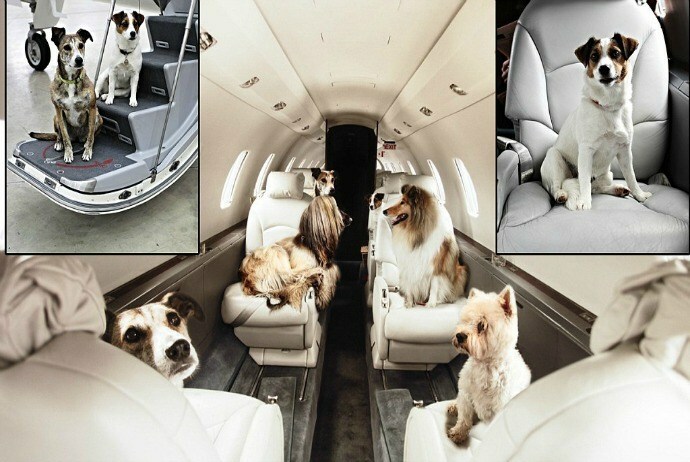 Airline personnel will check your pet in and transport it to the airplane. When making your reservation, you should ask precisely where the pet needs to go, and how early the pet needs to arrive. It is suggested to practice a run to the pet cargo area several days before flying, in order to confirm its precise location. It might be hard to find the pet cargo area, and you do not need any additional confusion or stress when you prepare to depart with your animal. 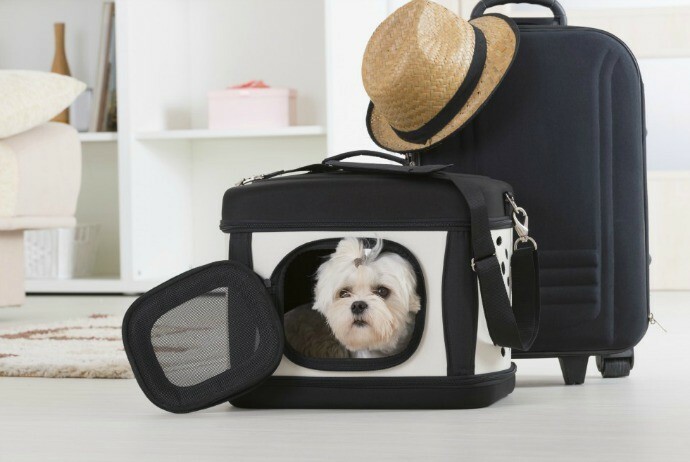 If your pet flies with cargo and has a layover, then airport personnel will transport the pet from the first flight to the connection. At the connection, the airport personnel will give the animal water and food. They will add water to a small attached bowls sitting on the door of the carrier of the pet, next to the water that you filled before departing. Just warrant that the airline personnel could find the food, simply tape a Ziploc bag of necessary food to the top of the pet carrier. Write a detailed label and tape it to the carrier top. Then, cover the label entirely with durable, waterproof tape. The label should have some basic information like owner’s name, pet’s name, destination, phone number, etc. additionally, you could add a labeled photo to the carrier. Include a phone number on the label where the airline personnel could reach you as you arrive at the destination. When traveling to a foreign country, it is better to list the contact information in both languages. Make use of an online translator in case you do not know the language of your destination. If you are going to use your cell phone whilst traveling, then you need to include backup phone numbers to prevent for the case that your phone does not work. 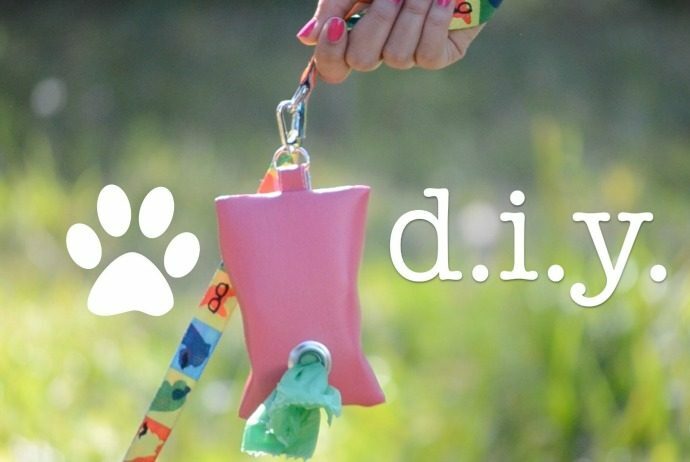 Include a second tag on the collar of your pet with your name, phone number and destination address. This will protect you and your pet, supplying important information to the airline personnel. Freeze one water bottle and then place it on the carrier water clip of your pet. It will help prevent dripping, and keep the water cold for the long trip. When arriving at your chosen destination, pick your pet up at the airline office, near the luggage claim. According to experienced travelers, the airline staff will has always quickly and efficiently verified their paperwork, letting them quickly get on their way. Don’t forget to keep your animal hydrated while traveling. Have a small dish handy and a bottle of fresh water, so your pet will have a drink instantly after having a walk. When you arrive at the airport security, you had better remove your pet from its carrier, so that carrier could go through the X-ray. The pet will be outside of that carrier in the area filled with confusion and noise. This strange atmosphere could somehow stress the pet, so it is suggested to use a leash to help the pet stay safe. Once you get through the security procedure, and board the airplane, you could keep your pet in the carrier underneath the seat. This will help you stay close to your animal and check on his needs during the flight. It is suggested to have two items for a cabin carrier: a small, pet-sized blanket preventing the pet from getting chilled and a puppy pad liner absorbing any accident. In addition, bring the following items within the outside pocket of your luggage, for use both on the airplane and upon arrival: an empty Zeploc bag for pet accidents, a Ziploc bag of foods, and wet wipes. Every country has its own regulation for the pet entry. You had better check the website of your chosen airline for more details about traveling internationally with pets. Besides, do not forget to review the guideline posts on the embassy website of the country. Pets traveling internationally must have health certificates, immunizations, and microchips. Some countries like Japan, Canada, and a few countries in Europe use a different kind of microchip known as an ISO chip. Remember that some international microchip readers could not read U.S microchips. It is the best to know which countries require an ISO-compliant chip and have an implanted in your pet in advance if necessary. In case you want to avoid having an additional implant, then you might buy a portable U.S microchip reader and then take it in the carry-on bag. That will allow custom officials to read the microchip of your pet as you and your pet enter the country. The portable readers could cost hundreds of dollars, so you can save money by renting a microchip reader online, by implanting the ISO-compliant chip in the pet. Well, using these tips on traveling with pets here, you could feel confident while traveling to Vietnam and moving with your pet. These tips will surely make your process easier and less expensive by planning ahead. And no one could deny that traveling with pets could expand your experience and theirs too. 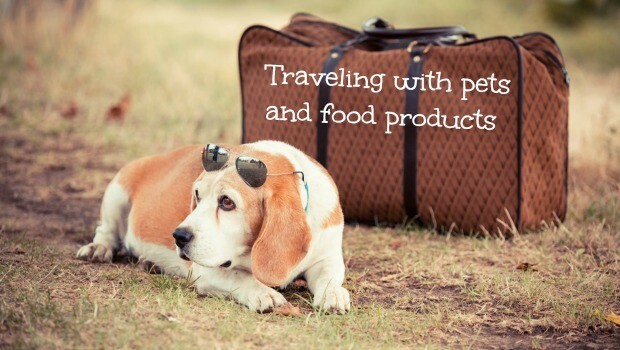 There, you have just gotten to know some of the basics about traveling with pets and food products to Vietnam. Hope that this article has given you some useful information for your upcoming trip in Vietnam. Good luck and have fun!